You re a man with places to go and people to see. 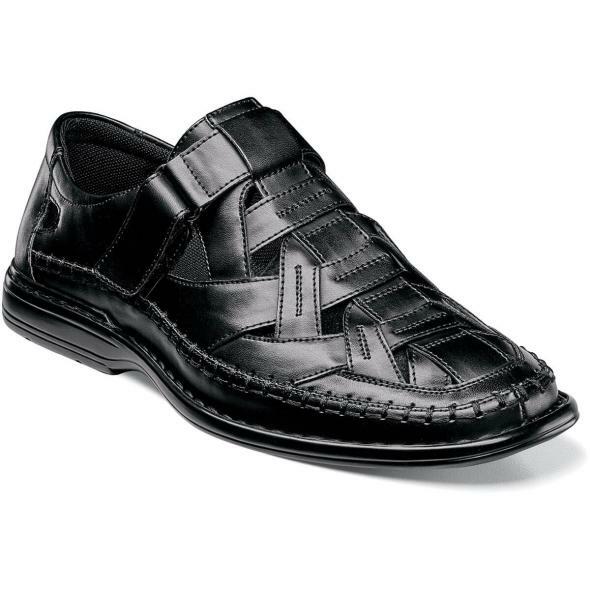 The Stacy Adams Biscayne Moc Toe Sandal is a reliable slip-on that you can depend on, even during the busiest of days. The Biscayne is a dress-casual sandal designed for exceptional comfort.